20 acres, Borders State on two sides,fenced on two sides, lots of grass, excellent southern and western exposure, great location for wind and solar. Big sweeping views of the mountains and Aeneas Valley. Amazing sunrises and sunsets. 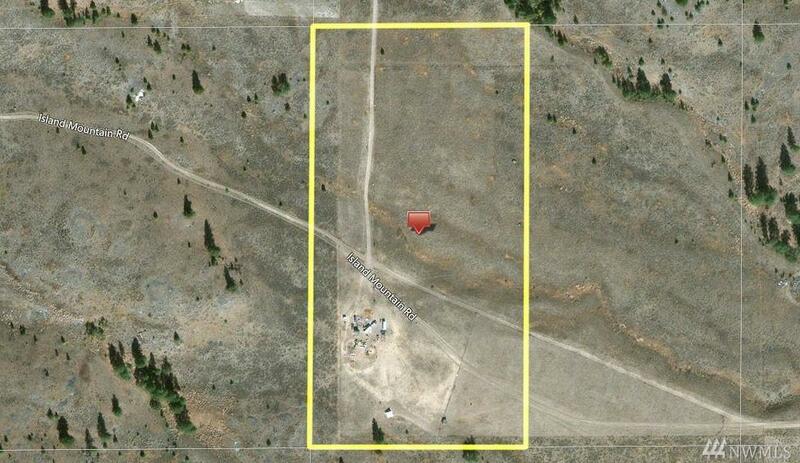 East of Tonasket, north of Hwy 20, adjoining 20 acres also available. Travel trailer not included, small loafing shed stays. Rough road access for the last 1/3 mile, moderately high ground clearance 4x4 advised.